in and around the North West of England and London. 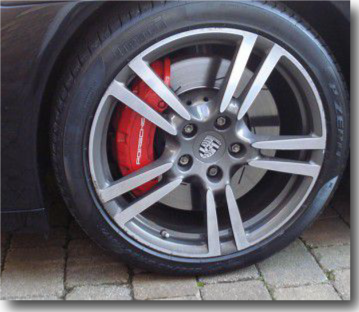 We can repair your..
A cost effective way to renew your alloys...no need to replace them. Only 1 hour per alloy! Mobile Alloy Wheel Repairs From Just £45! Our fast, reliable scratch repair service will have your car fixed in no time. 2hrs on single panel repairs! Mobile Scratch Repairs Starting At £65! 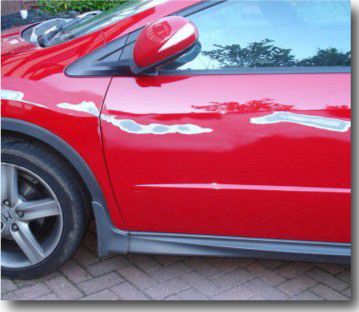 Mobile Car Dent Repairs From Just £65! bumpers. Don't replace it...Repair it! 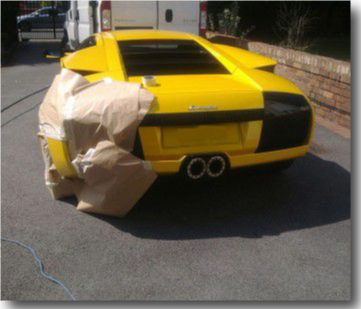 choice for car body repairs. 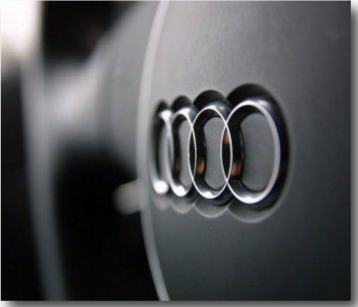 Our customers include, the public, insurance companies, lease companies and main dealerships. It’s important not to confuse us with regular mobile S.M.A.R.T repair companies who can only fix minor superficial damage such as chips and scratches. We hear a lot of our customers tell us that they have been told that their repairs can not be completed at their home, because the repair should be a body shop job. This is not always the case. We can undertake these repairs at your home or work, we have the expertise and experienced staff that are capable of these types of repair. 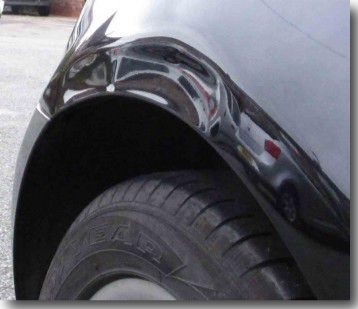 We can undertake some quite serious damage, just take a look at our gallery, and if it is too big to repair on your drive we can take the car to our body shop in St Helens and provide you with a courtesy car while we repair yours. If you feel the cost of the repairs is too great and you want to use your insurance company we can still carry out the repairs for you and get you relief on your excess! Even if its your fault. Speak to us to get more information. We can undertake insurance work, if you have had an accident that is not your fault we can handle your claim for you from start to finish, we will deal with the third party insurance and with yours at no cost to you and no excess to pay either. If you have sustained an injury we have a very good personal injury solicitor who can handle your claim on a no win no fee basis.